who hates moving?? raise your hand! but for those of you who know me personally, i'm a bit of a freak. a neat freak that is. my mom always said "there's a place for everything and everything in its place"
and i'm getting the feeling things won't be finding their "place" anytime soon. good news is i'm leaving for the weekend to st. george for a "girl's weekend"
with my momma and sista's! little does he know, he gets packing duty for the weekend! 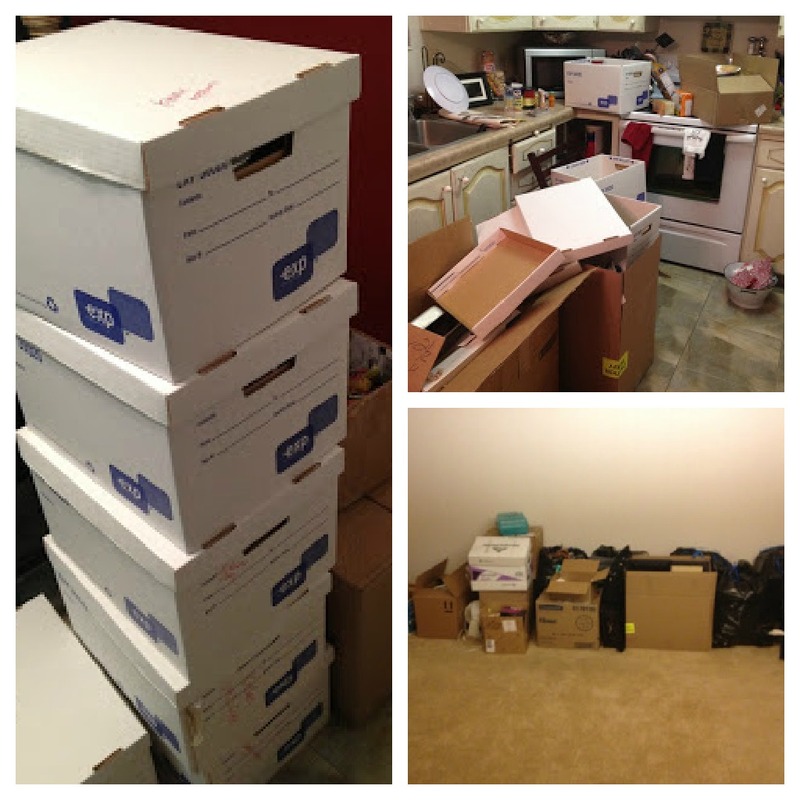 moving is the worst! hopefully you're moving someplace you'll love - best wishes!